I took it as a compliment and told her what I knew. After our chit chat online I couldn’t help but feel happy that more and more people are thinking of working remotely. And I’m not just talking about freelancing, okay? You can work 8 hours a day, get paid regularly, work under one company, right at the comfort of your home (or wherever coffice you are). There are so many types remote jobs (and I’ll get into that in the future) and if you’re interested in snagging one then you better set-up everything you need. Here’s a basic, no-brainer guide to help you start your online career. Let me start by saying that the online job market, especially here in the Philippines, favors people with backgrounds in education, tech, graphics, online marketing, and writing. Mainly because these are jobs that can easily be done online through a computer. You can search job sites and see tons of job ads looking for writers, graphic designers, web developers, translators, social media managers, and English tutors. If you have skills that fall under these categories, you’re off to a great start. If not, don’t worry. There may not be an opportunity now because you have to create it. (I’ll touch on this topic in the next few points) List down ALL YOU SKILLS and filter ones you can do online. Or at least find a way to make it possible online. Trust me, whether you’re a fresh grad or a 30-year-old corporate employee, there’s someone looking for your skills and expertise. Now that you know what you’re good at online put it on paper! (and when I say “paper”, I mean, on the word doc and save as .pdf) Make sure all relevant skills, work experience, education, projects, and seminars attended are included. Again, focus only on the “relevant” things. Employers don’t need to know that you were a spelling bee champion back in grade school. PRESENTATION is everything. If you know how to tinker with Adobe PageMaker and/or photoshop, make it look fancier (but still professional, please) or ask for help from your graphic designer friends to amp up your resume. If these aren’t possible for you, go online and search for resume templates. Tip: You’ll look more legit if you have a website or blog to present your work. Consider this one in the future if you have the budget for it. How’s your LinkedIn profile? I hope it’s fixed, presentable, and updated just like your resume. LinkedIn is the Facebook of the working world. Since you’re scouting for an online career it’s just right that your online profiles are updated. This is also the chosen platform of companies and that includes your future employer’s profile. Time to NETWORK & MARKET yourself! Share articles that resonate with you and write a well thought-out caption about it. Connect with people in the industry you’re eyeing on. Also, follow companies you’d like to work for and see if they have job openings. 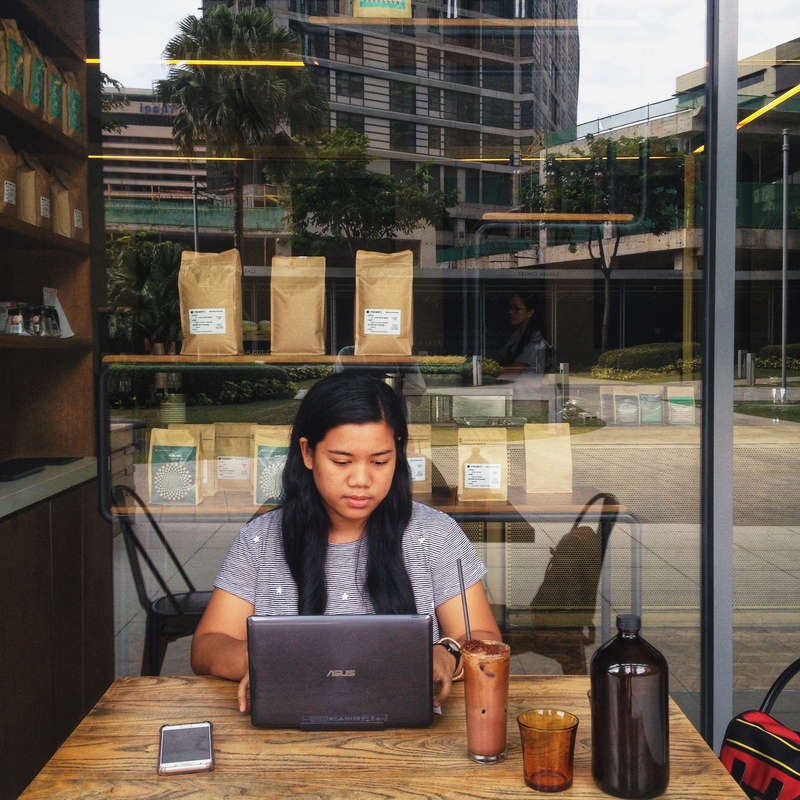 Where to search: Online jobs and remote work have been on the rise that even “old school” Filipino job ad sites like Jobstreet and JobsDB have home-based jobs lurking on their site. I also found Kalibrr.com, Remote.com, and LinkedIn very helpful. If you still want more, search for other platforms where you can find online jobs. (I found this blog post helpful) Some sites require membership fees and some require you to take online tests and such for validation. Go through these if you’re serious about your online career. If you’re still testing the waters, try the free platforms. Other online platforms I want you to consider are Facebook and Instagram. Two reasons: one, you’re probably already following companies or brands that you’re fond of or aspire to be part of and two, they broadcast job openings on these platforms. What to search: When you’re searching type keywords like “home-based”, “online”, “telecommute”, “remote” and such. You can also cut the chase shorter by typing the specific position you have in mind (ex. “Online Content Editor”) You might find an exact match or similar matches. Another option: Send cold emails to brands you think need your service/expertise. This is handy if you think your skillset isn’t on demand in the market–at least not yet. Avoid “hard selling” yourself and present your pitch in a tasteful way to make them want to hire you because you have something valuable to offer. 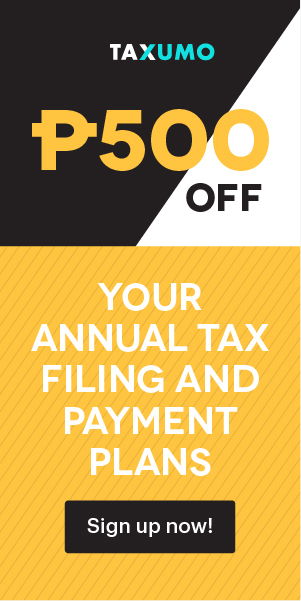 You may also ask your friends or family with small businesses who might need your services. This is a good start if you want to build your portfolio and clientele. Job applications (online and offline) usually require a cover letter. Consider this as your one-time big time chance to introduce yourself, why you’re fit for the job, and what you can do those other candidates can’t. Do not oversell yourself, trust me, you’ll regret it. Really take the time to get to know the position and the brand and write something with the intention of contributing something to their company instead of just scoring a job. Also, please please please PROOFREAD, for your own sake. Okay, this is it! You’re a step closer to your online job. Companies usually ask you to submit an application form, answer several tests, and go through an online interview. I can’t help you with these ’cause this is where your skills are tested and validated. All I can do is pray for you to make it! *insert virtual cheers here* However, I’d like to remind you to make sure your internet connection is stable and you’re in a quiet place, especially during the interview. Clear your mind and answer confidently. If you get the job, good for you! If not, there are more opportunities elsewhere. The key is you find an employer or boss you jive with doing the job you’re keen on doing 4-8 hours a day. If you want more tips, check out my article about finding jobs here. 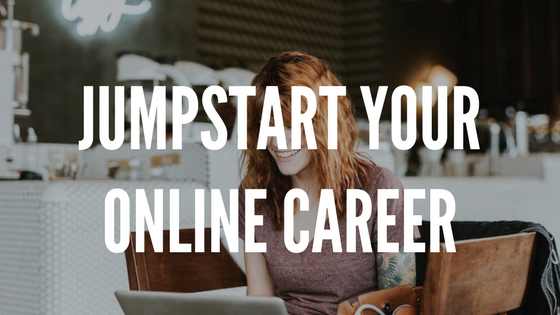 Jumpstarting your career online is possible whether you’re a fresh grad or an ex-corporate worker. That’s the beauty of remote work, you can make things work for you eventually. Remember, once you snag your first online job, don’t laze around in your pajamas waiting for the money to come to you. Do the work and be good at it! You’ll eventually get used to it and you’ll be master online job guru in no time. I’m here rooting for you.